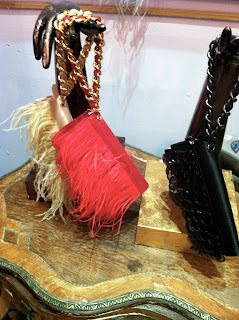 The C&C girls visited the Jeanne Lottie boutique in Yorkville, known as “The Vintage Pink House” on 32 Scollard Street. 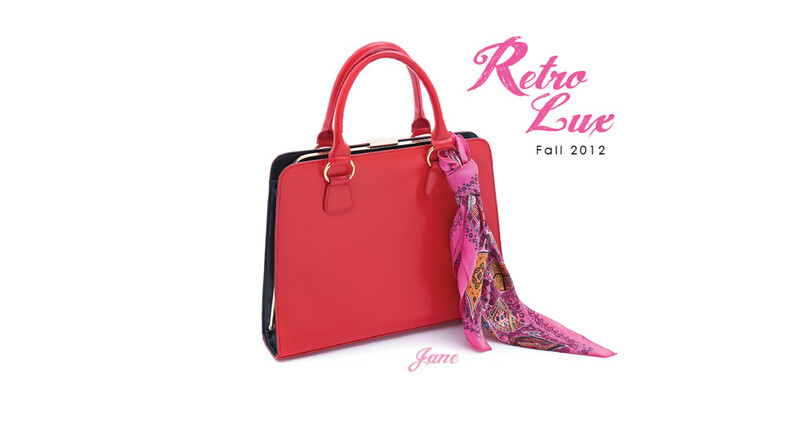 Jeanne Lottie, a Canadian brand, is inspired by the designers travels to Milan, Paris, London, Australia, Egypt, Argentina & Thailand. 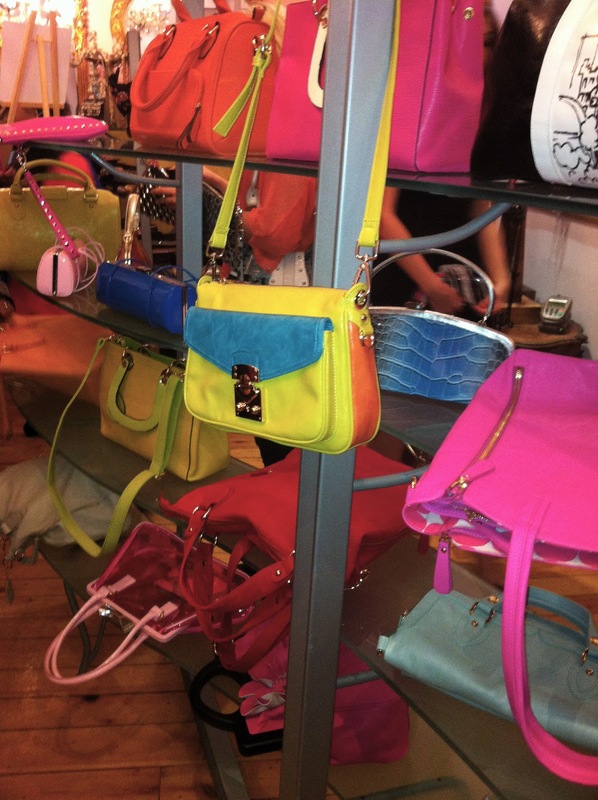 The boutique showcased a sneak preview of the Spring/Summer 2013 Collection of handbags, as well as the Fall 2012 collection. 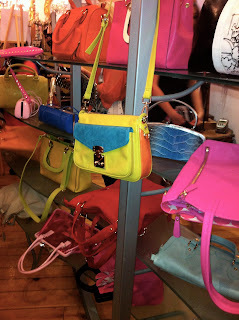 Neons and bright colours filled the room! 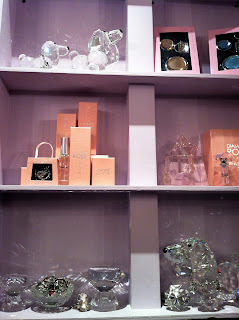 Jeanne Lottie also carries accessories and a signature perfume called Diamant Rose. Jeannie Lottie wants to inspire women to show off their confidence and wear each piece to reflect their personality.